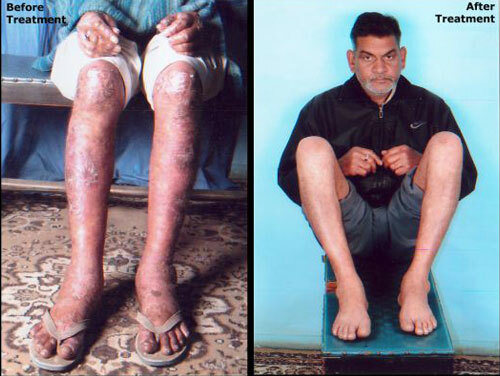 Psoriasis is common and chronic disease. 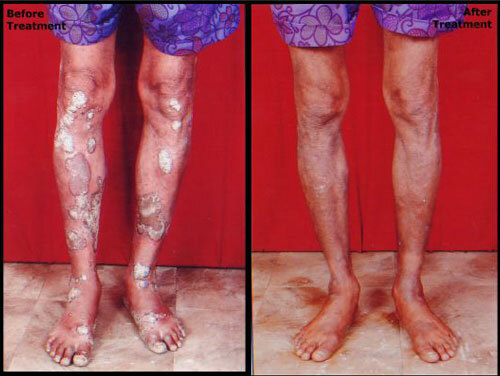 A person with psoriasis generally has white patches of raised red skin with thick silvery scales. 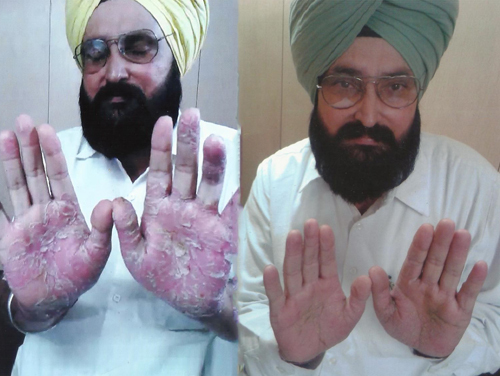 Psoriasis is not a contagious disease, Improper Immune system plays the key role in developing Psoriasis. 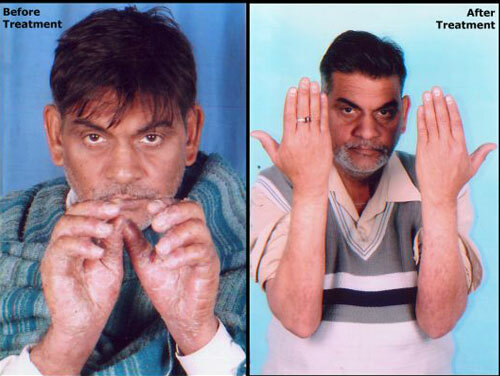 It may spread through hereditary or other environmental factors like alcoholism. 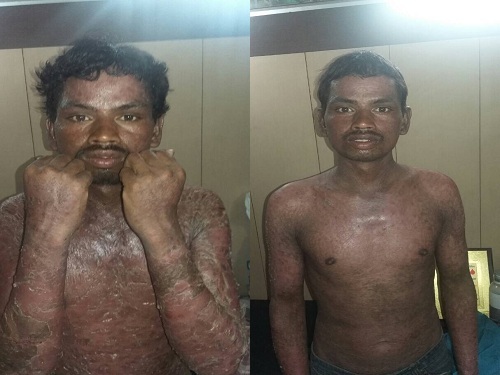 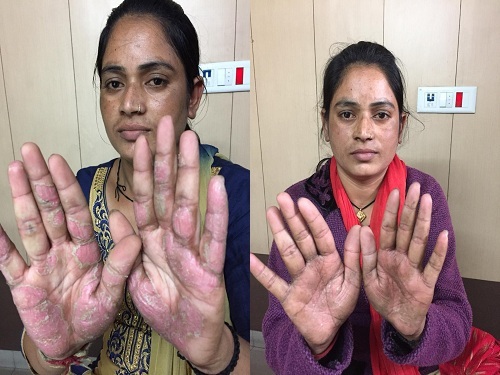 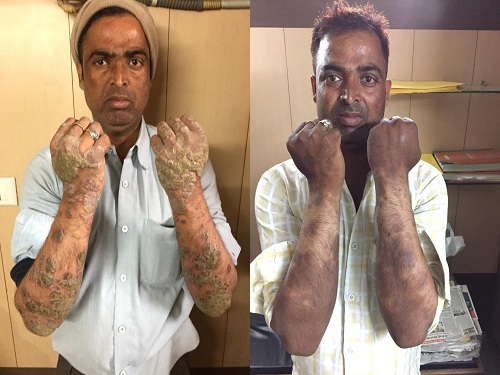 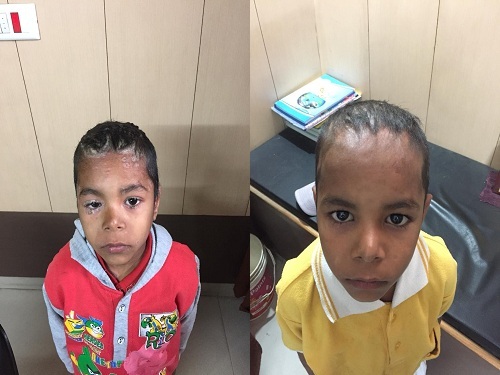 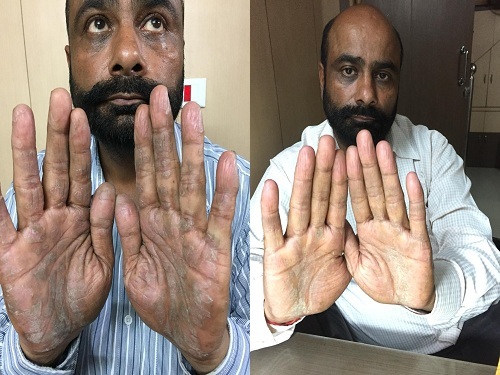 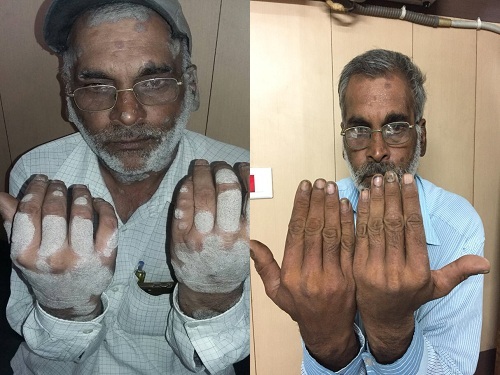 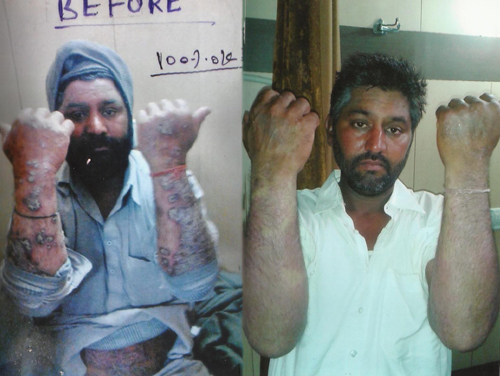 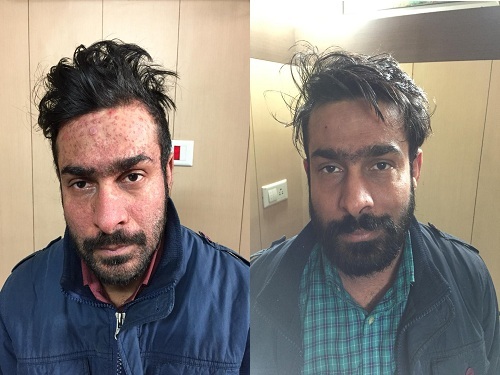 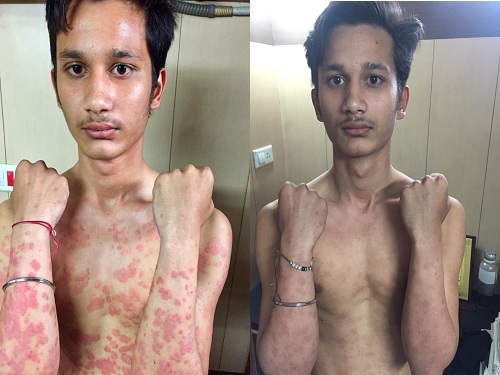 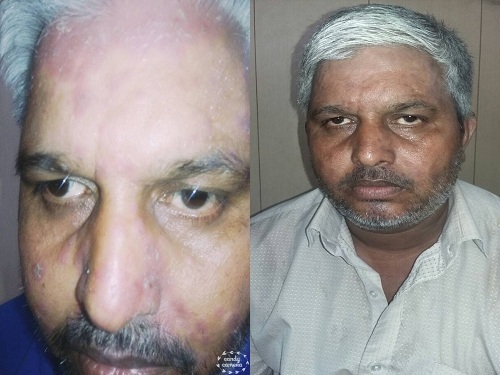 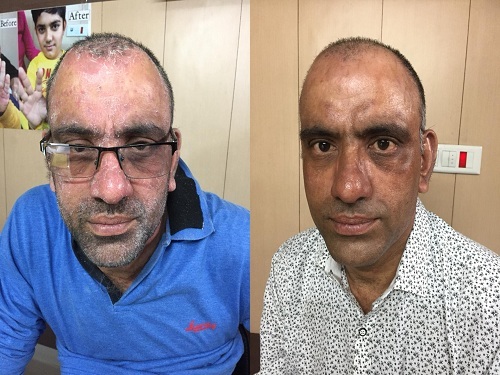 Psoriasis was considered as one of the deadly disease of skin in ayurvedic granth but now Dr.Jagdish Kumar has brought out a treatment for a psoriasis patient with the help of natural herbs called as Psoriasis JDM Booty. 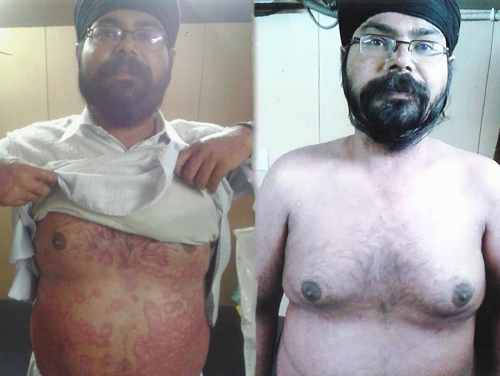 This Psoriasis JDM Booty has proved to be a miracle for patients and is showing excellent results. 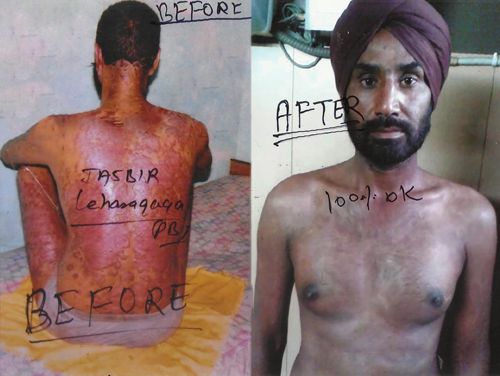 Dr.Jagdish kumar is working in this field for the past many years and have cured numerable patients. 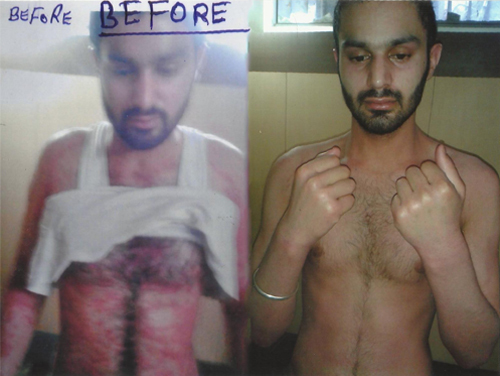 You may have a look on our Satisfied Patient section in which we have given our lots of satisfied patients details. 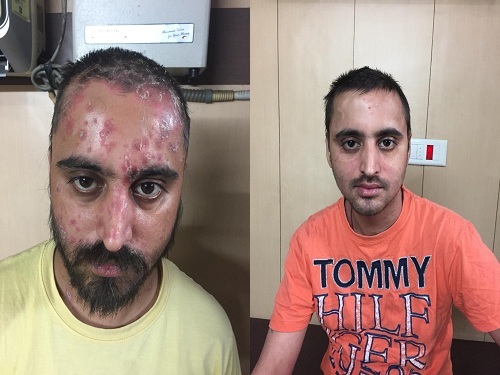 Click here for Satisfied Patient.